BLP Xtreme series main jets are a precision machined main jets for the most discerning carburetor tuner, engine builder or enthusiast. How many times have you made a jet change and found the engine did not respond as you had hoped? or run properly? oxygenated fuels to large alcohol applications, BLP has a jet that can suit your needs. All are compatible with all known racing fuels. 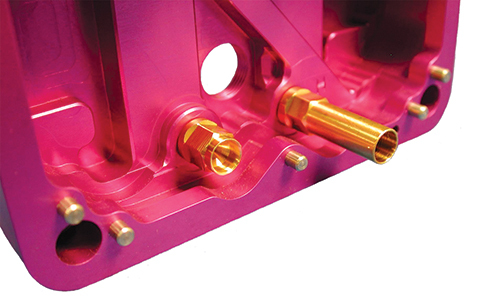 BLP XL-Series jets are precision machined in-house in .001" increments from .104" thru. .260". 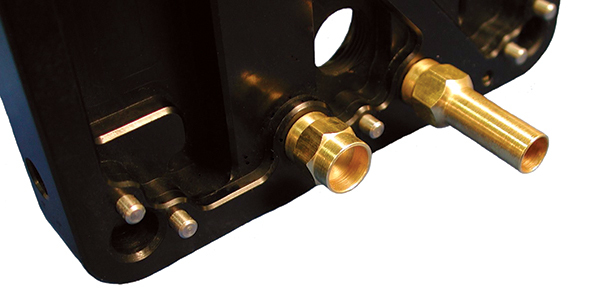 350-32 thread pitch fits most all BLP alcohol metering blocks. Utilizing only the finest in domestic materials and stringent tolerances these jets are sure to tighten and expand your tuning range. Manufactured with a 5/16 hex for easy removal and longer lifespan, reducing entry radius issues caused by using a screwdriver. Also available in the extended version for hard launches. 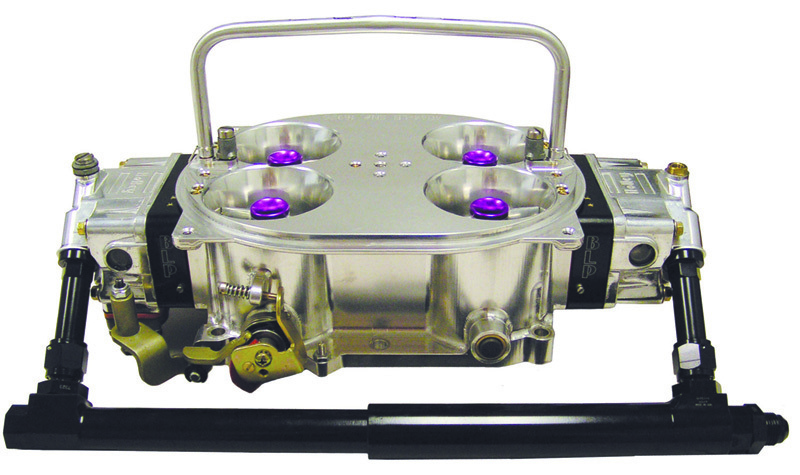 Sec Lightweight dual inlet fuel bowl.